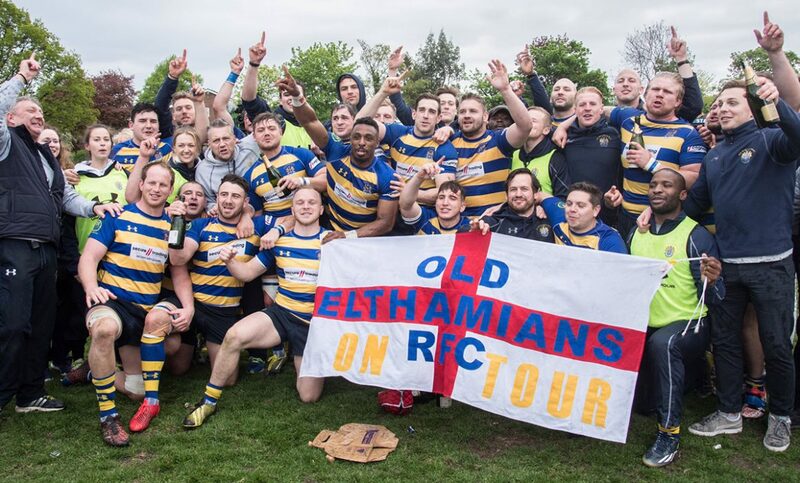 Old Elthamians have been promoted to National One for the first time in their history following a 19-14 victory in the National Two play-off against Sale FC. Chris Heal takes a look back at the events from Heywood Road. 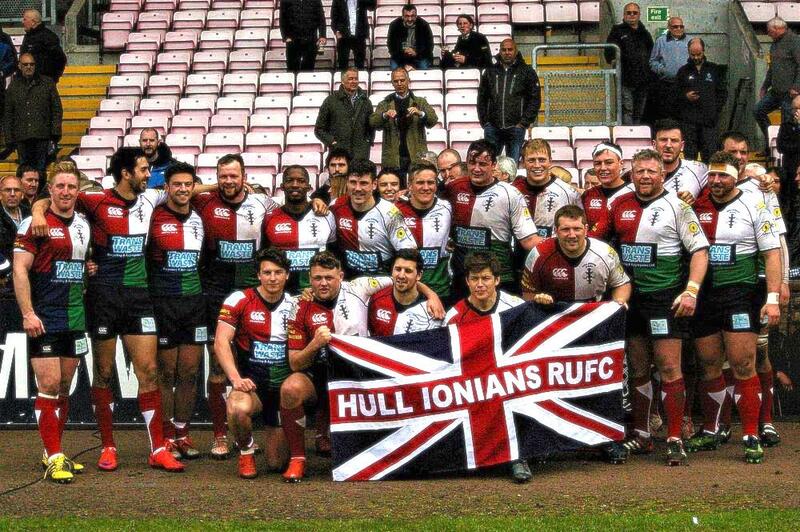 Hull Ionians secured their safety in National One after a bonus-point victory over Darlington Mowden Park. 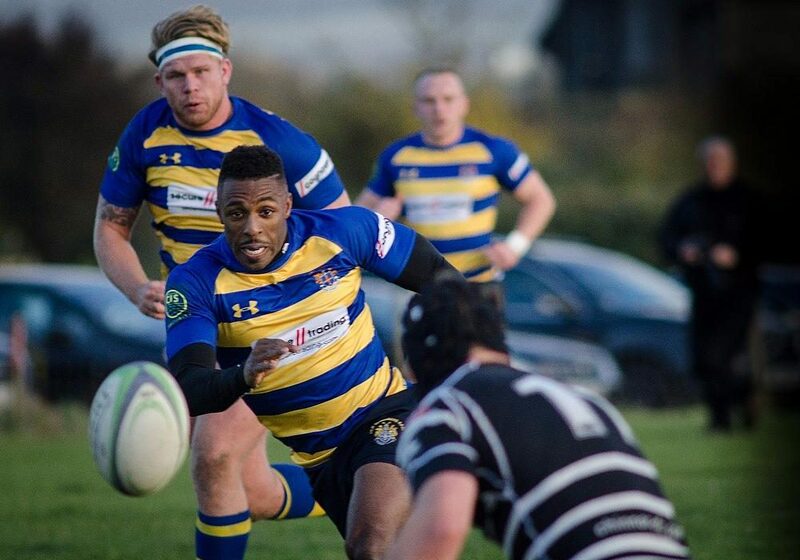 Old Elthamians secured a sensational win over Barnstaple to book their place in the National Two play-off next weekend against Sale FC at Heywood Road. 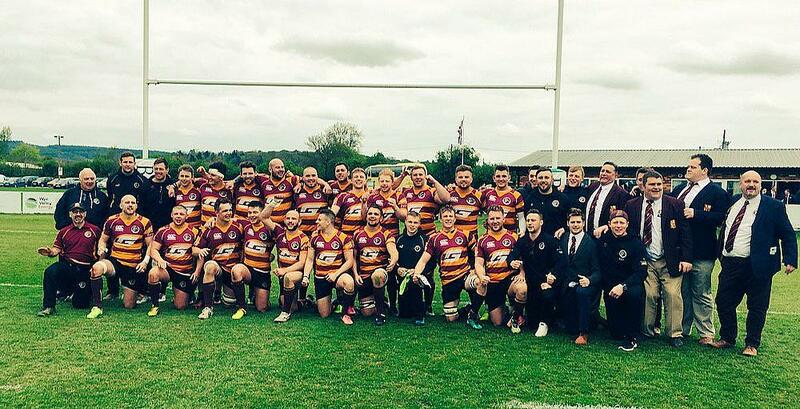 Sheffield Tigers will be playing National Two North rugby next season after a victory over Luctonians kept them in the division.